We are in The Town of Cave Creek, so we are only minutes away from Carefree, Troon & Pinnacle Peak, Thompson Peak as well as Sincuidados & Grayhawk & Greyhawk areas, Rio Verde, Boulders, Desert Mountain, Mirabel, Tonto Hills, Desert Hills, North Phoenix an Tramonto. We live here & know how to lock up your valuables. Whether it be a tack room door or a safe-room in your house, we will work to find a secure solution to your lock problem. 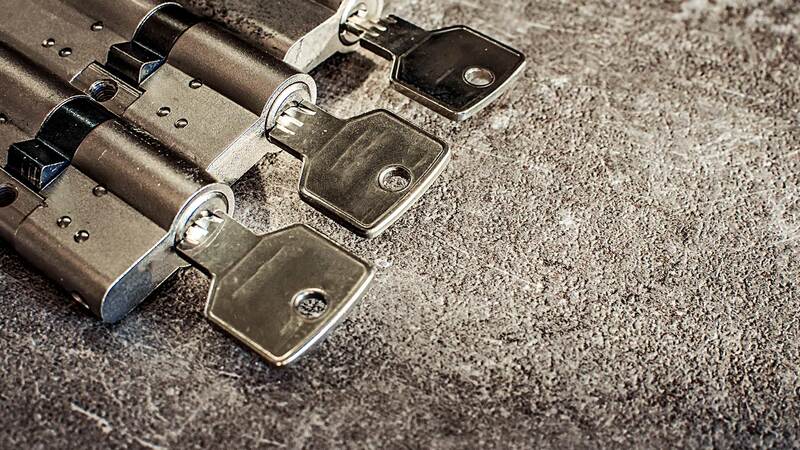 Carefree/Cave Creek Lock & Key LLC currently provides Scottsdale LOCKS & LOCKSMITHS services for 4 different sectors, namely the transport, forensic, commercial, and residential sectors. 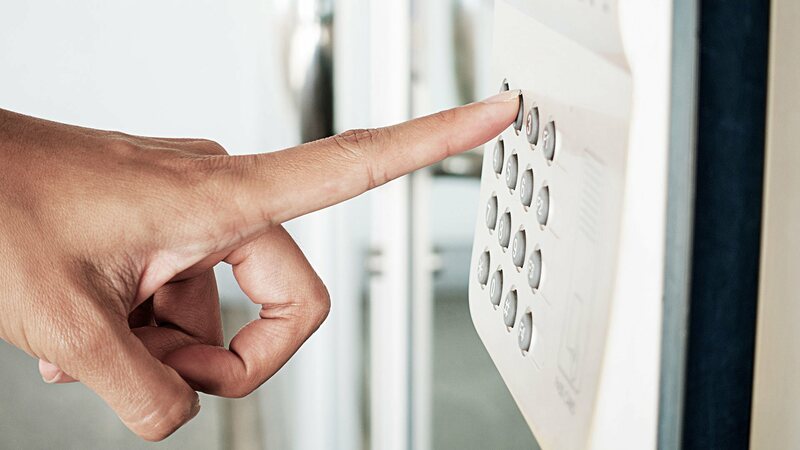 Moreover, we provide key cutting and replacement services, combination changes, sensor and peephole installations, and several other Scottsdale LOCKS & LOCKSMITHS services. IF you need to crack a safe because you forgot the combination Carefree/Cave Creek Lock & Key LLC will always deliver. And that, is our iron-clad guarantee. Please call for after hours service (480)488-9842 We have fabricated latches for Schlage mediterean series for years, but now a manufacturer makes a compatible replacement for these older, yet elegantly styled locks. Don't waste money allowing some other person install an inferior aftermarket replacement latch or lock on your door, we care and we'll be here tomorrow & unlike our competition, we have a location and are here if you call us or want to get working keys made to your house, safety deposit box, juke box, old phone or gumball machine. We make many odd keys. Thousands of keys on site and we have made copies to 17th century keys as well as working on Holy devices in local religious organizations. At Cave Creek Lock we are licensed, bonded & insured for $2 Million. Established in 1970 by my dad Howie Weingard and taken over by son Bill, Cave Creek Lock is a true Father-Son business which means you can trust us when you call from out of state or just next door with a security concern. Last week I examined the 15 locks and did two repairs to allow the house to be secured before the sale was even closed upon. Not only that but every lock was examined and a quote was presented for future (after acquisition) lock work needed and the total bill was only $77.00 Don't pay to replace the things already present in your new purchase, safeguard instead & save money. Arizona unfortunately has many low income folks who, having nowhere else to go, simply come back "home" to where they were at last, or even nearby. These "squatter's" can be noticed during the summer months when the electric bills begin rising too much & too fast. More and more, lately I have seen unoccupied homes with heavy duty extension cords strung hundreds of feet sometimes powering a nearby home with Your electricity! Watch that bill, it is likely telling the truth. In addition we remake lost keys to most any lock. Need a quick (or not so quick) rekey, just call (480)488-9842 We care because this area is our home too & has been most of my life. Please don't become another of the sad stories I have heard from others who called an un-caring competitor. Don't throw away an older lock-We can often fix that lock. Most of today's replacement locks are very cheaply made & are not designed to last more than 5 years. Let us help make those irreplaceable poorly/non functioning locks work well again and in most cases like new after we get done with them. We can make your locked, barely or non-working safe or vault lock behave again! Many no longer available older parts are in stock and we employ a small machine shop when needed to make parts so older & newer locks can work for years to come. Don't cheapen your home by replacing one lock with a non-matching design. 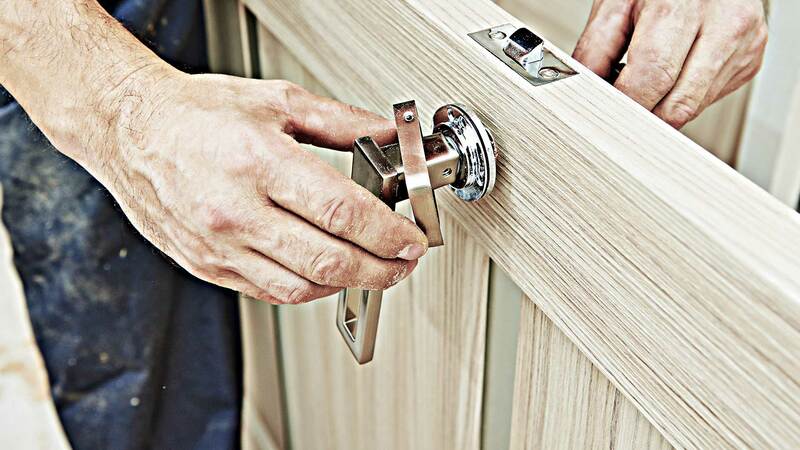 We at Cave Creek Lock are experienced at finding hardware to match your decor, or even fixing that un-findable lock so it will match the other door hardware you still have in your home & business. Repairs on Emtek, Baldwin & other mortise & tubular locks. Odd locks are a specialty & unlike many competitors, part of our business is stocking hard to find parts & regular stocked replacement parts, because fixing something you already own is most always cheaper than replacing the entire mechanism, on locks that can be serviced. That helps keep your property adequately secured. 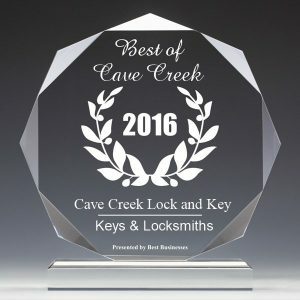 Also since we have been here in the Town of Cave Creek since 1970 we know what to look for as far as security defects that have been inadvertently built into your home or business at the time of its manufacture, such as deadbolts that don't fully lock and can be opened from the outside with an icepick! These can often be repaired for only an additional $8.50 while our locksmith is out to help you.